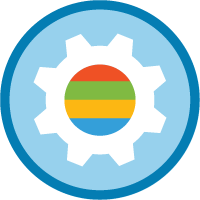 Use your existing .NET skills as a foundation to learning Salesforce Platform fundamentals. 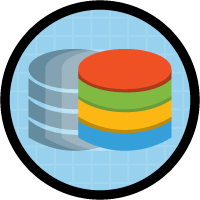 Take what you know about SQL and apply that to SOQL, SOSL, and DML in Apex. 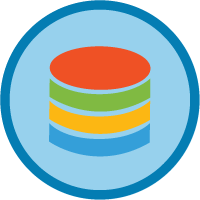 Apply your SQL skills to write SOQL queries and display the results in Salesforce. 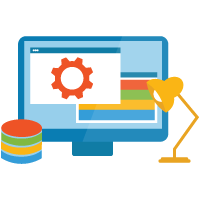 Discover similarities between programming in .NET and Apex, and learn the basics of starting with Apex.